EGLIN AIR FORCE BASE, Fla. (AFPN) -- A successful flight test of the Joint Air-to-Surface Standoff Missile was conducted recently at White Sands Missile Range, N.M. The flawless unpowered test indicates a problem with the missile's electrical system experienced during the missile's first flight test April 8 has been remedied. 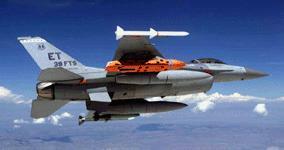 During the test, the missile was launched from an Eglin Air Force Base, Fla., F-16 flying at Mach .7 at 15,000 feet. The missile's wing and tail surfaces deployed, and it conducted several maneuvers as it glided 8 to 10 miles during the 90-second flight. JASSM is the next generation long-range cruise missile that uses advanced global positioning system/inertial navigation system guidance. The Air Force is committed to buy 2,400 JASSMs from prime contractor Lockheed Martin, Orlando, Fla., but intends to purchase up to 4,000 if funding can be obtained. The Navy has expressed interest in purchasing JASSMs for its F-18 Hornets, but to date has not committed funding. The missile, which has stealth characteristics, is expected to become operational during fiscal 2003. The next JASSM flight test is scheduled for October or November and will be the first powered test. "The two missiles that have been launched, and the next one, are prototype designs," said Terry Little, director of Eglin's JASSM Systems Program Office. "They are about 80 (percent) to 90 percent faithful to our design that will be tested in engineering and manufacturing development and go into production. The reason for doing this early testing is to see that the basics are okay. Our flight tests will begin in earnest in about 11 months." 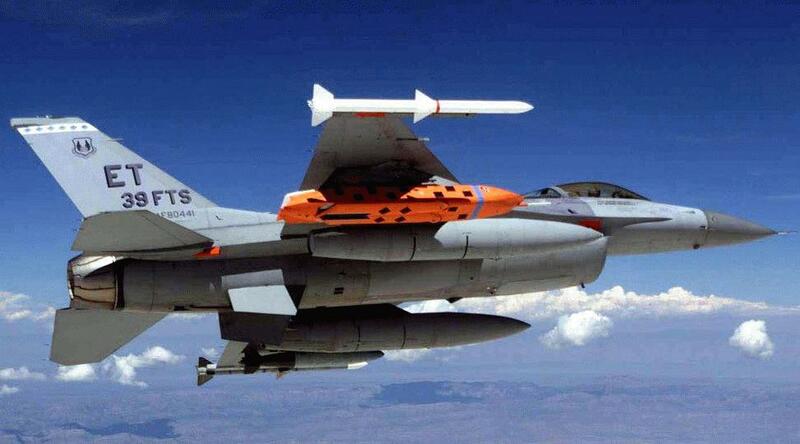 The JASSM's cost is well below the $700,000 per unit predicted by the Defense Department at the program's offset. "Its cost is one of the things we're proudest of," added Little, who pioneered acquisition reform in DOD. "It will be under $400,000 a copy, which means the Air Force will be able to buy enough of these to make a difference. This is not like current day cruise missiles that cost in excess of $1 million each. This is something we worked really, really hard on." Little added that the price also includes a lifetime repair warranty. The current phase of JASSM testing is designed to collect data and reduce risk, according to Dale Bridges, JASSM technical director. "We are not producing tactical hardware and software for the user. The significance is we have less risks when we enter development testing next year," he said.